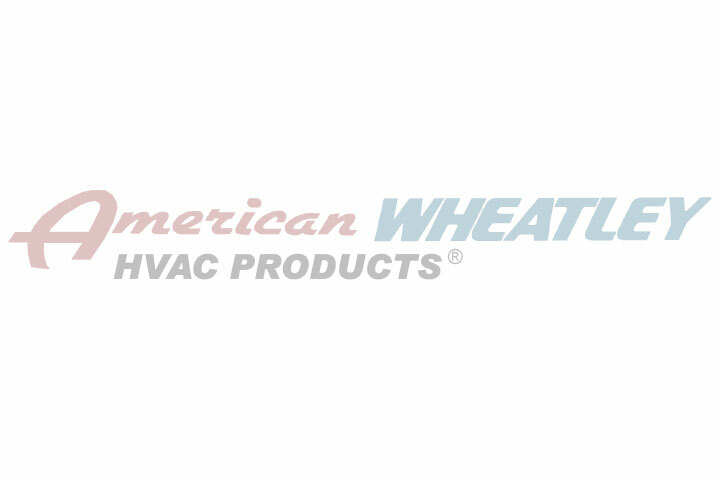 American Wheatley - BBC Pump and Equipment Company, Inc.
With more than 36 years experience, Wheatley brand products have established a reputation for providing dependable products to the HVAC industry. The Plugaroo/TDV™ is an industry standard. In addition to our complete line of tanks, strainers and valve products, American Wheatley are committed to manufacturing the latest in HVAC technology from all over the world.